Absent, gone, about to go, reprieved, arrived and Google Photos app is worse than a Google car crash. Absence: Well it has been a little while since I posted on my blog Seakayakphoto.com and I have been off the water for over four months. I have not been well for some time but am fortunately now recovering. I consider myself rather fortunate as many have health problems from which there is no recovery. I do have a backlog of things I have meant to post so will shortly start with those. During my absence some things have gone and some have been reprieved or arrived. 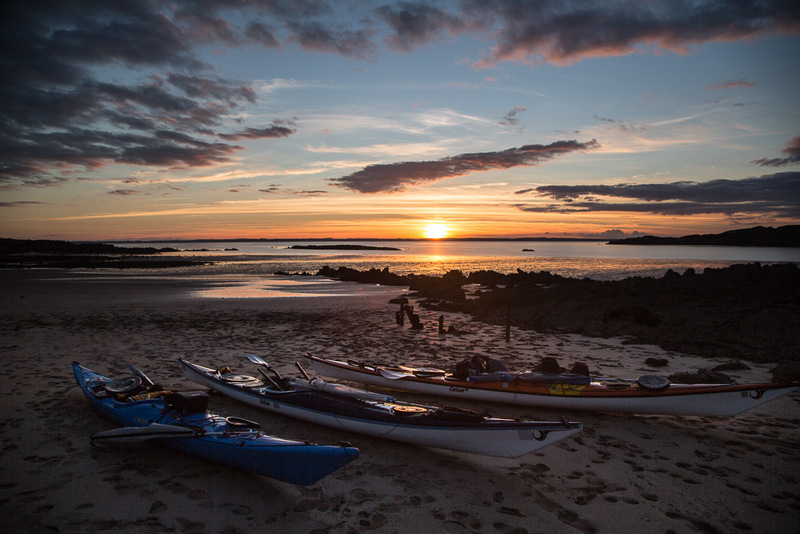 Gone: Mark Rainsley's renowned SouthwestSeakayaking blog has been retired though he is still very active on Facebook. Here is an archive link to his former blog. I am sorry to see it go because Facebook is not indexed and it is difficult to find older posts. Thanks for many informative and entertaining posts Mark. Gone: Sadly Lulu, a member of the British Isles only resident orca pod, was washed up dead on a Tiree beach. Her fluke had become entangled in fishing gear and she drowned. I have seen this pod twice, once to the north of the Cairns of coll and once off Rubha an Dunain on Skye. They have not reproduced for many years and the loss of an adult female does not bode well for the pod's survival. About to Go: Picasa Web Albums. This was the free photo hosting service by Google. This hosted photos in Blogger blogs like this one. If you uploaded photos directly from Blogger they would be posted in an album that would grow to 500 photos then a new album would start. You could also upload photos directly to Picasa Web Albums and create more meaningful albums of any size. Links from photos in these albums could be posted directly into a Blogger post as in the photos on this page. The demise of Picasa Web Albums has been predicted since the launch of Google + Photos some years ago. Google are so determined to get rid of Picasa Web Albums that they have excluded it from Google searches. Gone: The Troon Larne high speed ferry which ran during the summer season has been axed. I have used this ferry in the days that it went into belfast rather than Larne so I will miss it. 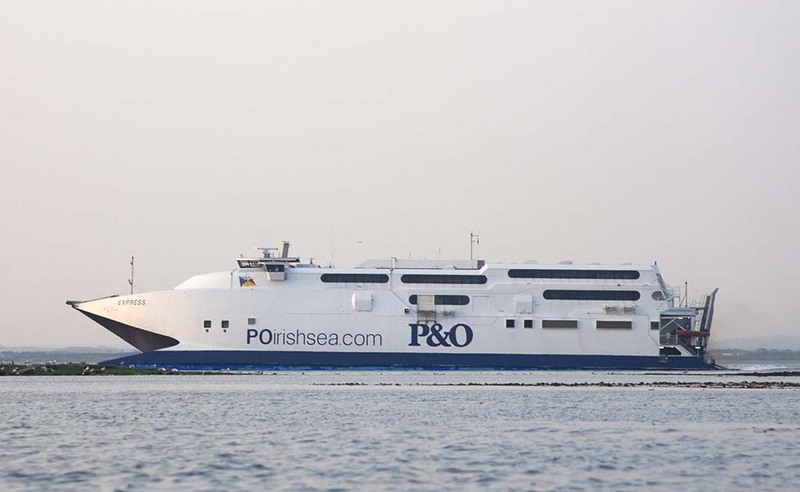 The HSC Express has been sold to a Swedish company for operation between the island of Gotland and the Swedish mainland. 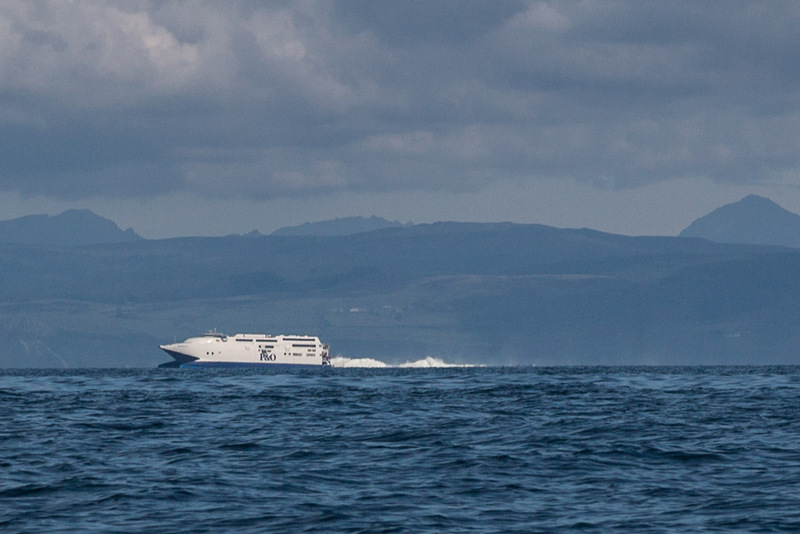 However, it will make the 22km crossing between Ailsa Craig and Arran somewhat less exciting as the ferry blasted across this route four times per day at 42 knots! Reprieved: The Ardrossan Campbeltown ferry operated as a pilot summer service from 2013 to 2015 after which it was rumoured that it would be axed. 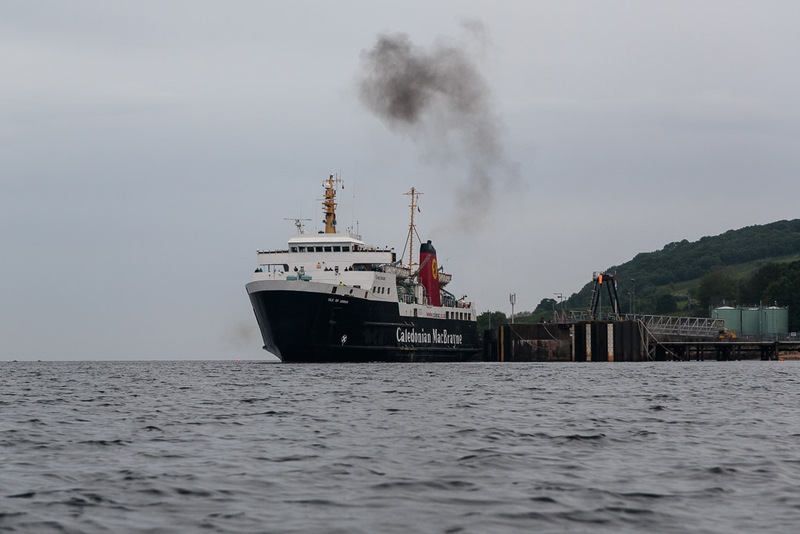 It was served by the MV Isle of Arran which will thankfully continue the Thursday to Sunday service. Even better news is that the service will now be permanent (as these things can be). Arrived: Late in 2015 Google Photos replaced both Picasa Web Albums and Google + Photos. It would be marvellous if the third incarnation of a Google photo storage app was a progressive improvement but it is not. For any serious photographer it takes away any control of compression and it lacks all of the indexing and tagging that Picassa Web Albums allowed. It is also so slow that it is like using an old dial up modem .Google Photos is a truly horrid app, it is worse than a Google Car crash. Plus: One good thing is that all your personally created albums in Picasa Web Albums have already been ported over to Google Photos. Minus: The bad news is that they have been compressed on the way over. A typical photo in my blog like the one below is 1024x683 pixels. This one (which is stored in Picasa Web Albums) was reduced in size and saved from the original camera RAW file in Lightroom as a jpg file with 70% compression. The compressed file was 207KB in size. By the time it was transferred to Google Photos it was further reduced to 90KB. That degree of reduction might be fine if you upload an uncompressed original but when a file is compressed twice the results are not good. I am not going to post the Google Photos version as I really do not like it and it spoils my memory of this beautiful sunset. Minus: I suspect the photos have not only been compressed but have also been "improved" ("auto enhanced" in Google speak) by altering the exposure, contrast, saturation etc. Maybe I am fussy but the compressed, improved photos have that garish "turn up the picture" look that someone who has just discovered the sliders in Photoshop might produce. Minus: The Blogger photo albums of 500 photos which are stored in Picasa Web Albums have not been ported over to Google photos. Not only is the "old and redundant" code more compact (!!!) it also contains the original filename and note the "s1024" which allows you to set the maximum size of the downloaded photo (in this case 1024 pixels) which is very useful if you want to paste a photo into a post in a forum that restricts the size of photos. When Google programmers resort to bloatware like this it is little wonder the Google car crashed. Indeed if the roads were filled with Google cars there would almost certainly be the mother of all traffic jams! Having said that, if Google Cars are as fast as Google Photos then the collisions will not be so much a crash, they will be more like the kiss of a down feather landing gently on the floor. Lastly if you think it is unfair to criticise a "free" app, it is of course not free at all. Google sifts through all your stuff and targets you with advertising which you pay for in the things you buy. Despite it being several years since my knee operations and my retirement my browsing experience is still filled with adverts for knee potions and retirement investments. Even worse the day after I emailed my mother's brother to say that she had not long to live, I was targeted with adverts for funeral plans and directors. Thank you Google. No doubt I will now be bombarded with adverts for pick me ups and health tonics.